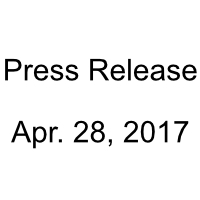 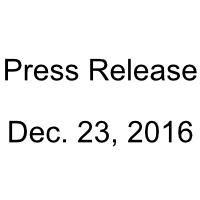 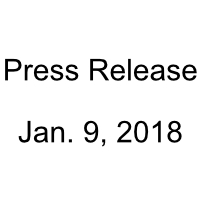 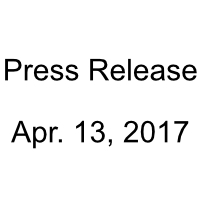 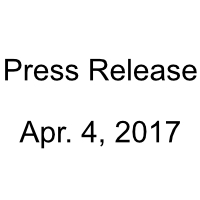 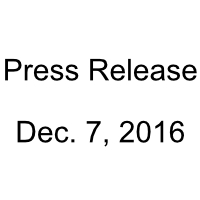 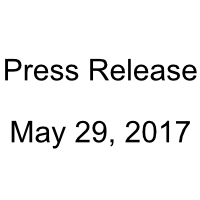 TORONTO, ONTARIO, June 14, 2017 –The Special Committee of the board of directors of BitRush Corp. (CSE:BRH, Frankfurt:0XSN) (“BRH”, “BitRush” or the “Company”) is providing the following update to shareholders. 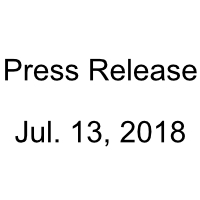 On June 12, 2017, the Ontario Superior Court of Justice issued a decision dismissing the motion by Werner Boehm, Alfred Dobias and Elfriede Sixt contesting the jurisdiction of the Court to hear the application (which is the subject of prior press releases) commenced by the Company and its remaining directors. 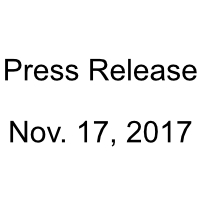 Mr. Boehm, Mr. Dobias, and Ms. Sixt had argued that the proper forum for the case was Austria, notwithstanding that BitRush is an Ontario corporation listed on the Canadian Stock Exchange. 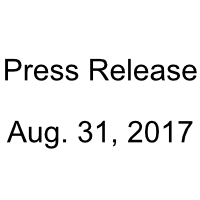 The Company will provide a further update when a decision is rendered in the Application itself. Mr. Boehm, Mr. Dobias, MezzaCap Investments Ltd., and Ms. Sixt chose not to respond to the Application, citing the jurisdictional concerns now determined by the Court in BitRush’s favour.